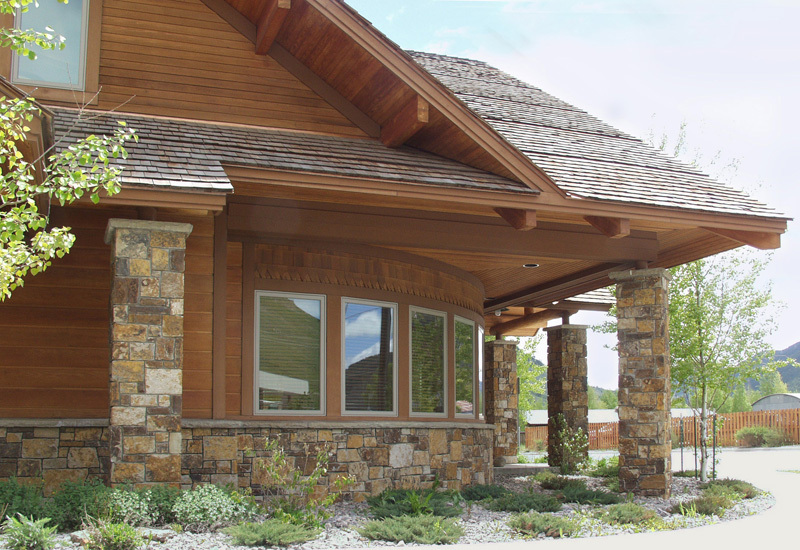 When the Wyoming Game and Fish Department became involved in a complex relationship with several government agencies and municipal/private groups in Jackson Hole, Wyoming, Malone Belton Abel was chosen to represent the Department’s interests in the negotiations; to masterplan the Department’s land; and then to design the Department’s new regional office building. The new Game and Fish Building at the north end of town, overlooking the National Elk Refuge, contains reception; conference rooms; map rooms; and administrative offices for several district divisions from law enforcement to fisheries. 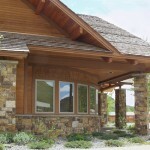 Stonework and wood siding blend with the rustic style seen in Jackson. Details such as dormers and asymmetry echo the grand building of the area, Old Faithful Lodge in Yellowstone.